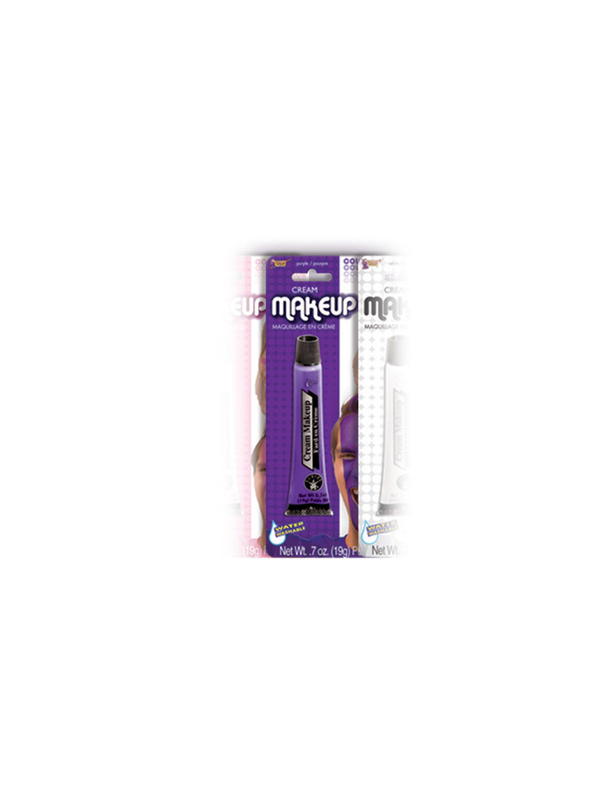 Put any jester to shame when you show up for Mardi Gras wearing this Purple Makeup! Each 0.7 ounce, resealable bottle gives you creamy makeup perfect for painting on masks. Can be used on your body as well.